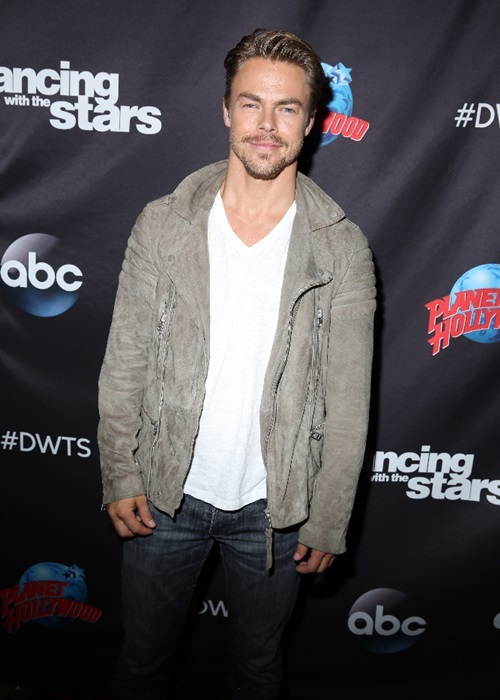 Derek Hough, who was slated to star in Singin’ In The Rain on Broadway this Fall, wasn’t expected to be a part of the upcoming season of Dancing with the Stars. However, last week, Derek shared on Instagram that the show has been delayed. Dancing With The Stars Season 23 Official Cast Reveal! 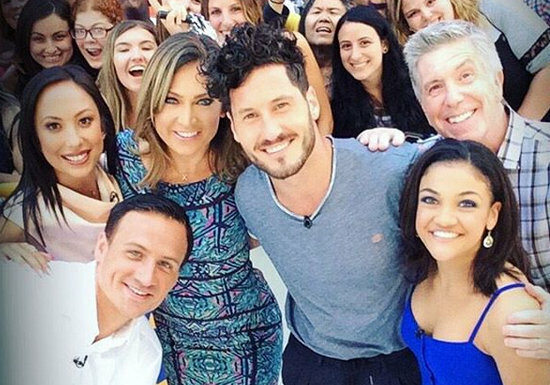 ABC announced the Dancing with the Stars Season 23 stars on GMA this morning. As previously reported, Little Women L.A. star Terra Jole, Olympic swimmer Ryan Lochte, and Kim Kardashian‘s arch enemy Amber Rose will compete for the Mirror Ball. Fan favorite pros Cheryl Burke, Derek Hough, and Maksim Chmerkovskiy are all returning to the ballroom this season. About her return, Cheryl said, “I miss my family. 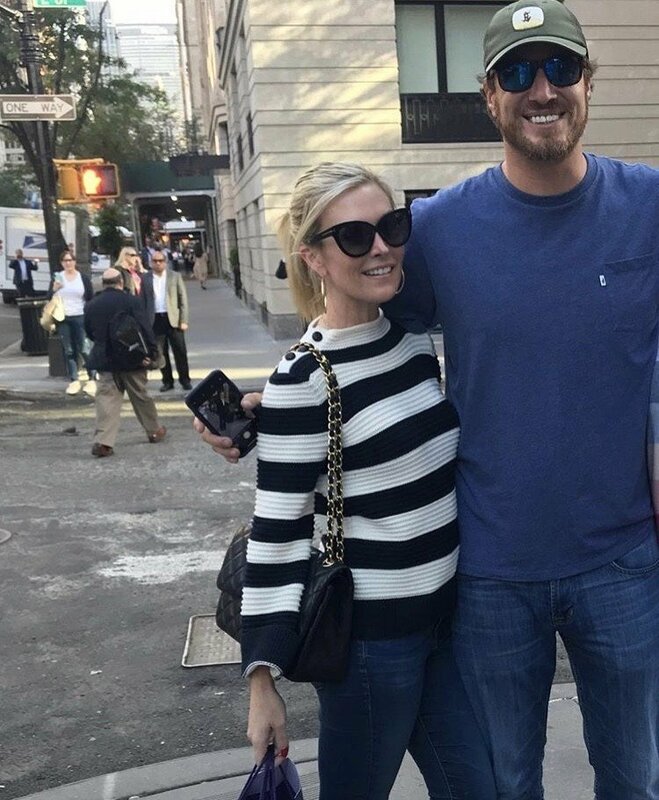 It’s been three seasons. It feels like it’s been a decade since I’ve been back on Dancing with the Stars. I am so excited to be able to be back and dance with Ryan and put that spray tan and glitter back on. I’m ready to be back and do what I was born to do.” Check out the complete cast list below and let us know if you plan to watch.